To build healthier lives free of cardiovascular diseases and stroke. 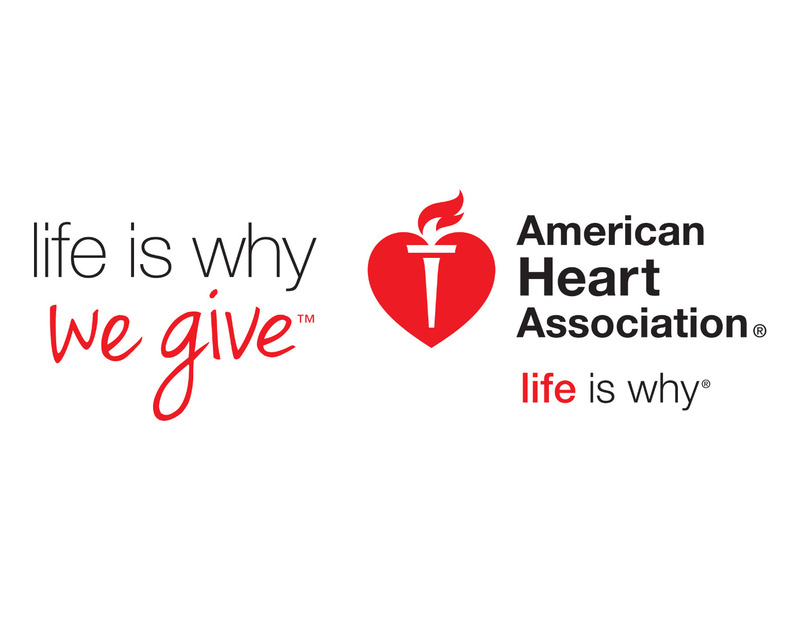 The AHA is working to improve the cardiovascular health of all Americans by 20 percent, and reduce deaths from cardiovascular diseases and stroke by 20 percent, by the year 2020. To be a Champion and Voice for the Seniors, Disabled and their Caregivers to ensure quality health care, mobility and social services. We are committed to assisting our clients by providing them excellent care to improve and/or maintain their quality of life. 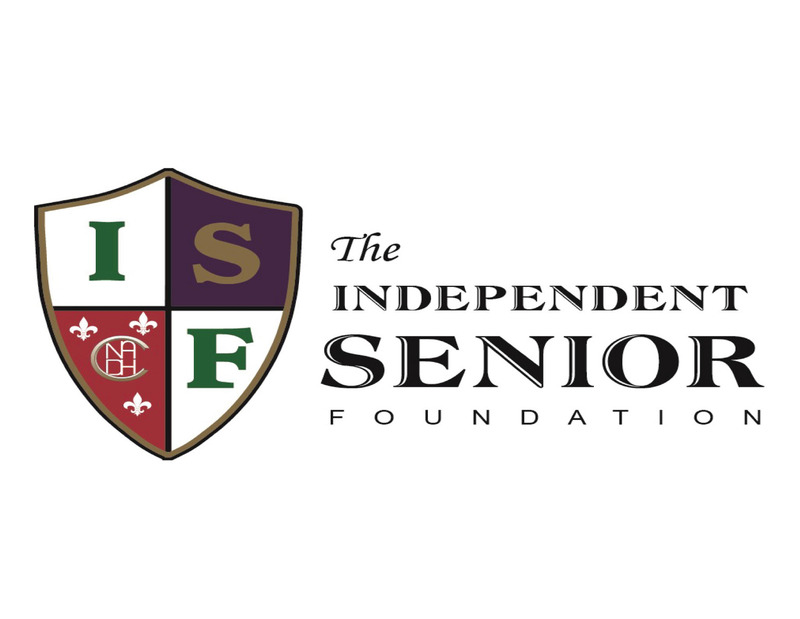 We offer our clients cost-effective alternative assistance to prolong their autonomy and preserve their dignity. 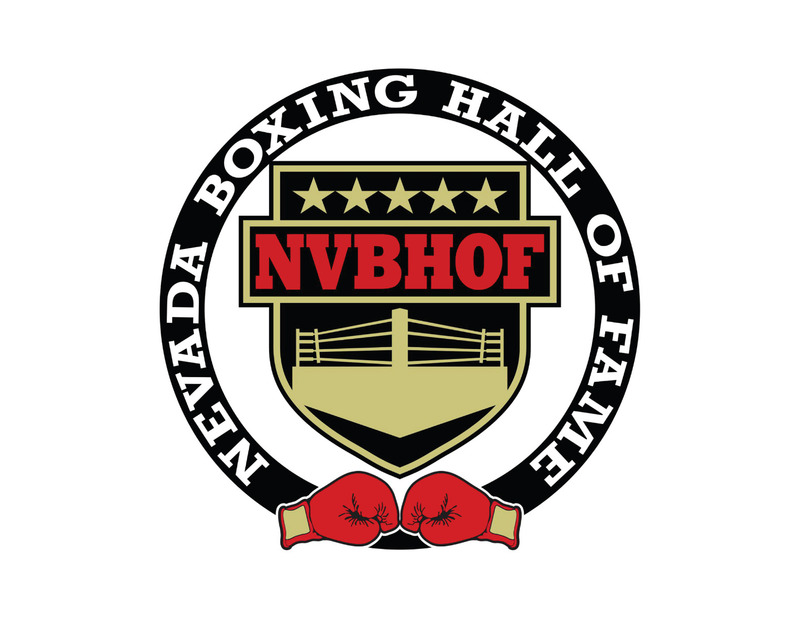 Honoring boxing's history and supporting boxing's future. 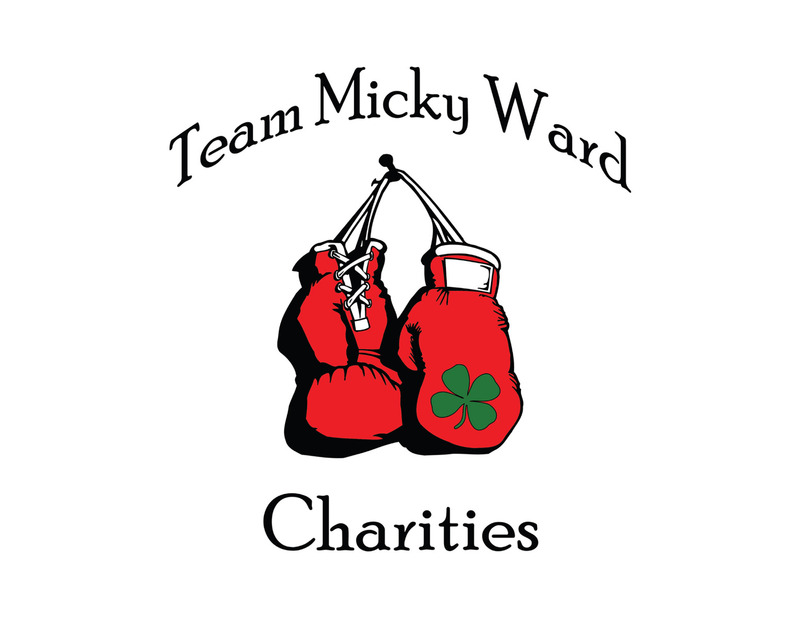 The mission of Rock Steady Boxing is to empower people with Parkinson’s disease to fight back. 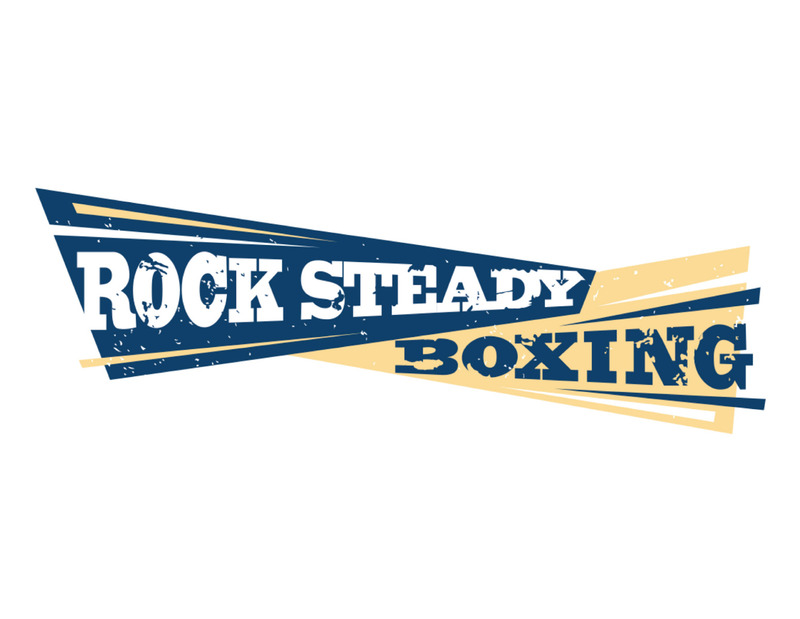 Rock Steady Boxing, a 501 (c)(3) nonprofit organization, gives people with Parkinson’s disease hope by improving their quality of life through a non-contact boxing based fitness curriculum. 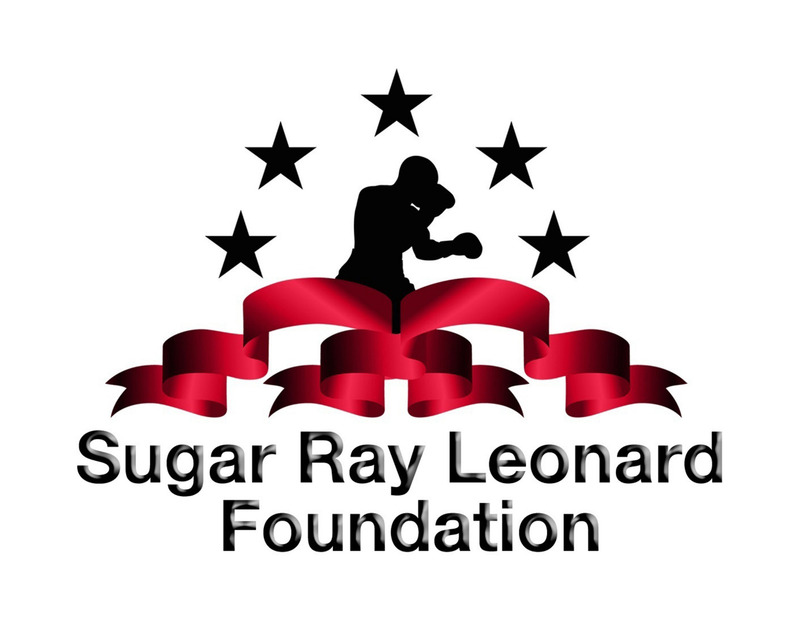 Sugar Ray Leonard Foundation" text="The Sugar Ray Leonard Foundation is committed to funding research and care for pediatric type 1 & 2 diabetes and creating awareness for both diseases. The Foundation also strives to help children live healthier lives through diet and exercise. We are a non-profit charitable organization that provides financial assistance to children and families in need to help improve their everyday quality of life. Facing breast cancer in young women, together. 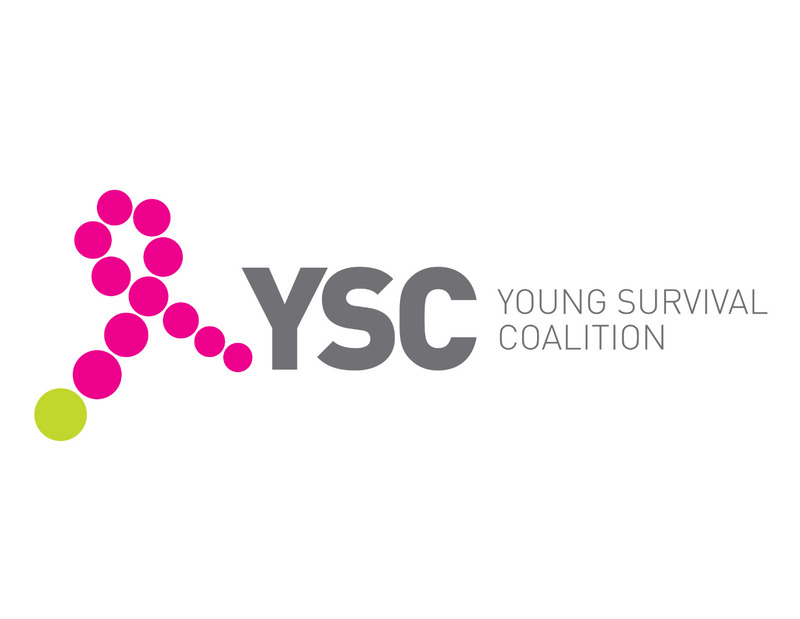 Young Survival Coalition (YSC) was founded in 1998, by three young women who were under the age of 35 when diagnosed. They were discouraged by the lack of resources available and the under- representation of young women in breast cancer research. Today, YSC is the go-to organization for young women facing a breast cancer diagnosis. Now in its 20th year, YSC is the premier organization dedicated to the critical issues unique to young women who are diagnosed with breast cancer. YSC offers resources, connections and outreach so women feel supported, empowered and hopeful.